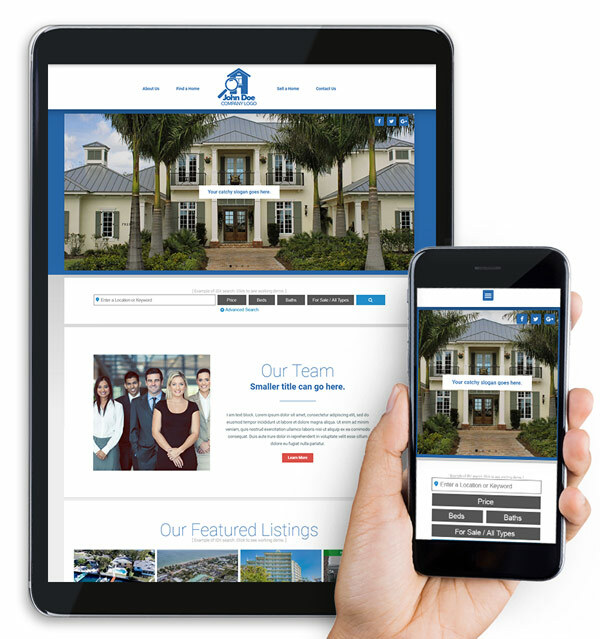 PROTech Florida builds user-friendly websites at a great price and offers powerful data and analytics to help increase your market knowledge and profits. We offer everything from turnkey templates to fully-custom websites with IDX/MLS integration, as well as secured hosting with daily backups. 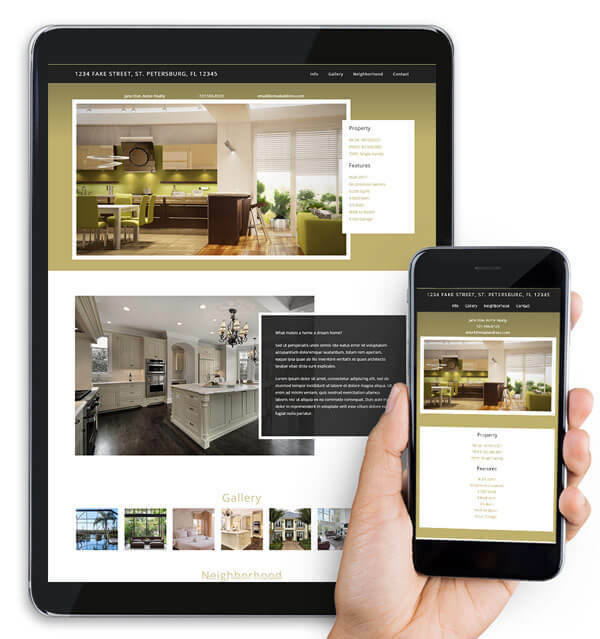 Our websites look great on all devices, from desktop down to mobile. Check out our collection of Live Demo website templates by clicking one of the packages below. 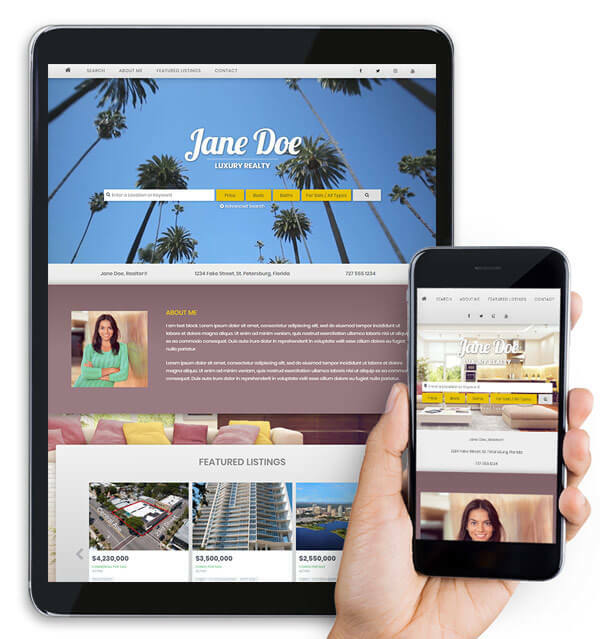 Give a property its own website! 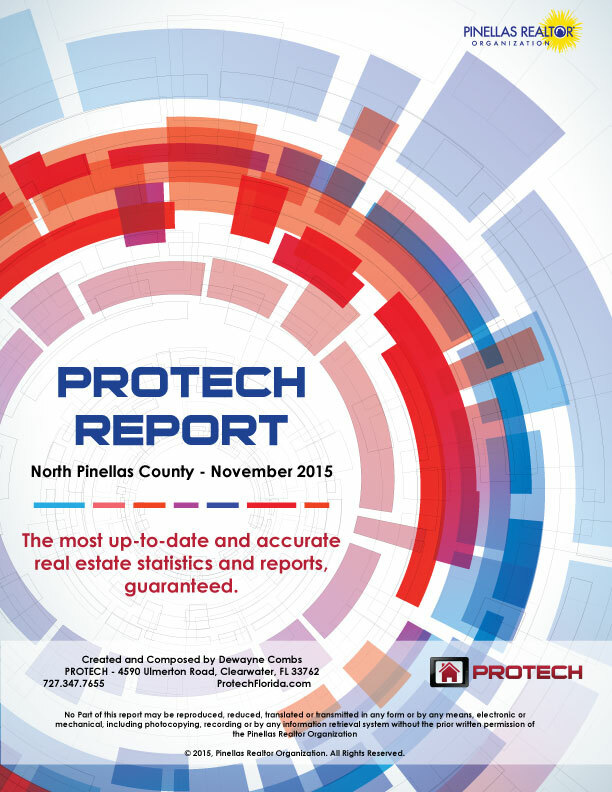 The PROTECH REPORT by PROTech Florida is a comprehensive production analysis of agent and office productivity. Many Realtors rely on the data provided in the MLS Production Report (The PROTECH REPORT) to predict trends and set goals. Receive this essential market information to stay up to date in your field. The Pinellas County reports are broken into two books: North Pinellas and South Pinellas based on office location. Both books contain a section in the back of full county combined. We’re conveniently located at the Pinellas REALTOR® Organization (PRO) in the heart of Pinellas County. We work side-by-side with the Realtor® professionals you’ve come to rely on for professional development, legislative advocacy, education, and business enhancement.